Words give the world meaning. Every time we learn a new word we add a new color to our palette. There are a lot of words that add color to the palette when tasting wine. It’s important to recognize what those colors mean so you can recognize what you like when reading a label or description. Whether you’ve decided you’d like to get into red wines as a new taster, or you’ve been drinking a few favorite reds for years and want to branch out, it is important to figure out what you like. 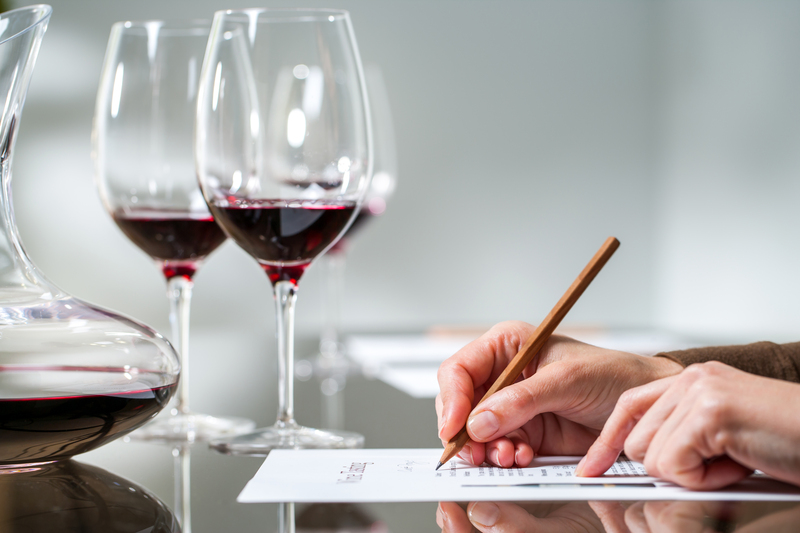 Most of us are not able to taste the vast amount of options available, so we need to start with wines that give us a good representation of basic wine descriptors.